What happens when you combine the sounds of BuckCherry, Alter Bridge and Guns ‘N’ Roses (minus Axle’s attitude)? 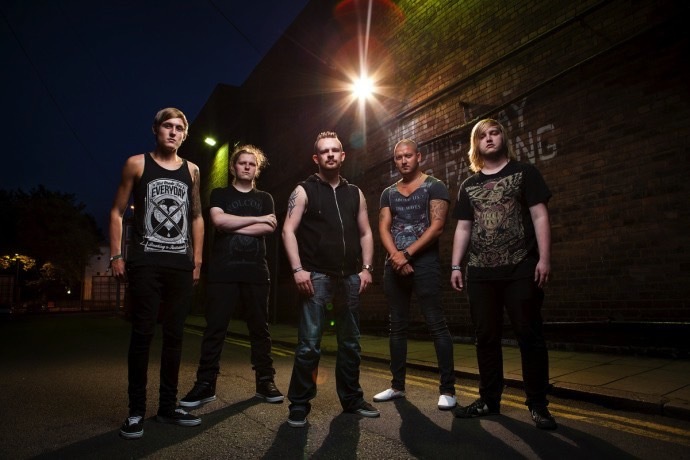 You get Nottingham based five piece Patriot Rebel. 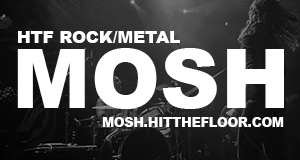 The band began life in 2011 and ever since the five lads have worked hard around their local area building up their live show alongside touring with bands such as Tesseract, Jettblack, Violet and Cornerstone to name just a few. Their debut EP Two Worlds came out in 2013 and we reviewed it staying “If you’re a fan of outright rock and roll, you definitely need to check these guys out before they explode into one of Britain’s top loved rock group.” And the opinion still stands. We are super excited to have the premier of the bands brand new video ‘Propaganda’. Let us know what you think of the track. Previous articleFightstar Unleash First New Track In Six Years – And Its Huge! Check Out Our Track By Track Breakdown Of Patriot Rebel’s New EP ‘Cynics Playground’!